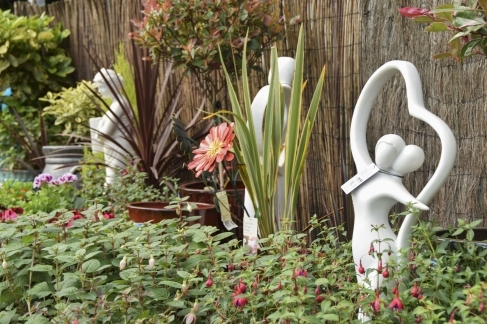 The secret of successful gardening. 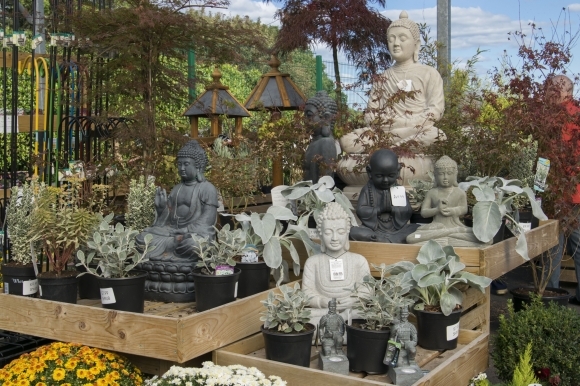 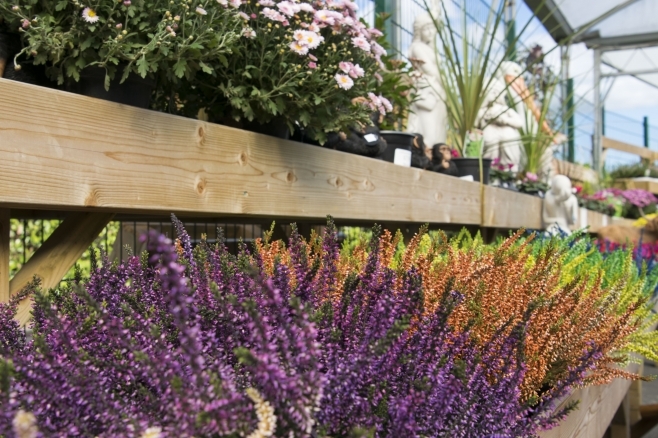 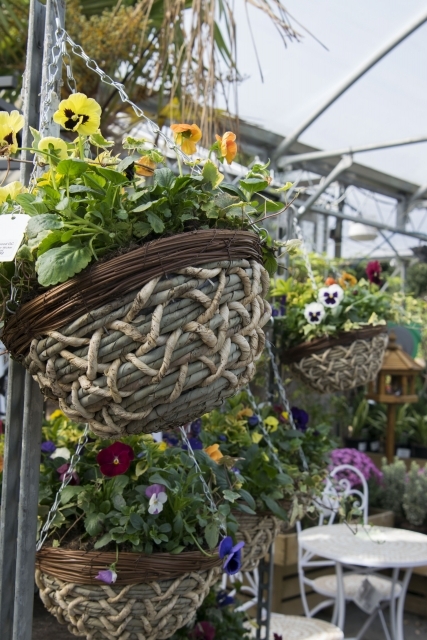 We offer a wide range of outdoor plants that are sourced from top nurseries locally and around Great Britain and for the more exotic chosen from around th E.U. 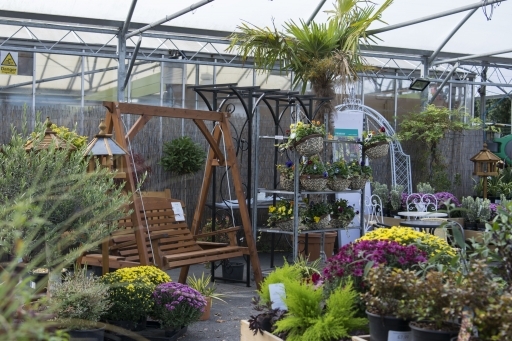 Our canopy area provides a sheltered environment to browse at your leisure.